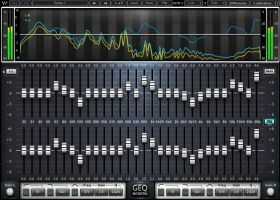 Waves has released GEQ Graphic Equalizer and updated its V9 installers to r11. 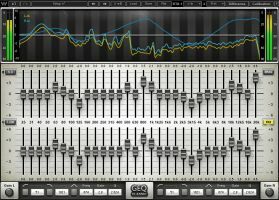 Waves GEQ is a full-featured graphic equalizer plugin with both Classic and Modern mono and stereo components, featuring 30 ISO bands plus high and low pass filters, a high precision floating parametric EQ bell filter, and a real-time analyzer. GEQ Classic components use traditional proportional Q filters inspired by the renowned DN series 1/3 octave equalizers, which narrow the filter width as you increase a band's gain; GEQ Modern components utilize special Flat-Top filters which eliminate the artifacts associated with band interaction, and provide perfect plateau and stair-stepped responses. Set band gains one-by-one, or draw your curve via touch-screen or mouse. Finally, GEQ's integrated real-time analyzer lets you compare the difference between two sources. 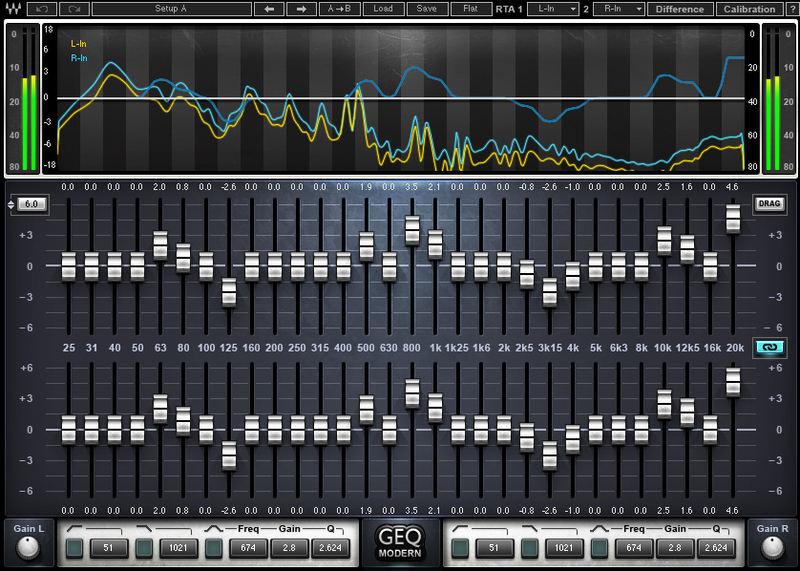 GEQ is Native and SoundGrid compatible, and included in Mercury, SoundGrid Pro and SoundGrid SD7 Pro bundles. 30 ISO bands with selectable 6, 12 & 18 dB scales. Independent HPF, LPF and parametric bells per side. Classic component with Proportional Q filters. Modern component with non-interactive Flat-Top filters. 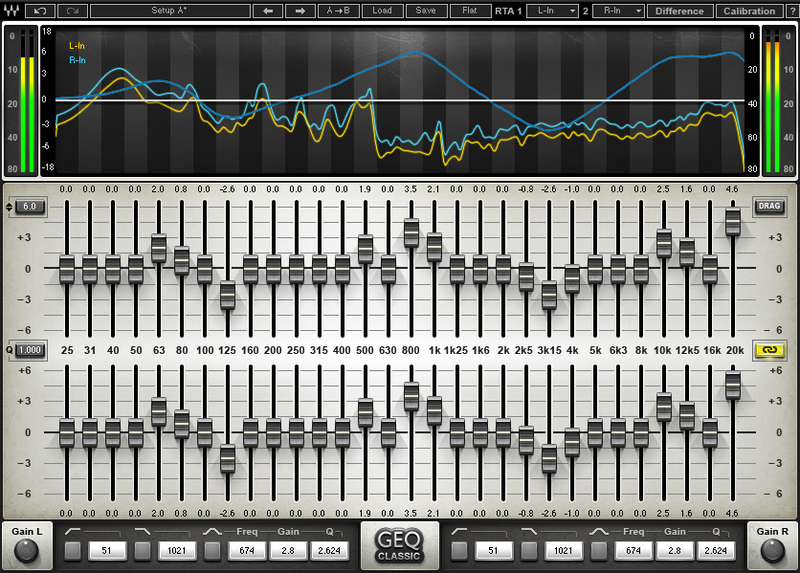 The new GEQ Graphic Equalizer available separately, and in Mercury, SoundGrid Pro and SoundGrid SD7 Pro. Cubase: fixed possible crash during plugin scan. WaveLab 7 on Windows: fixed issue of plugins appearing twice on the menu.